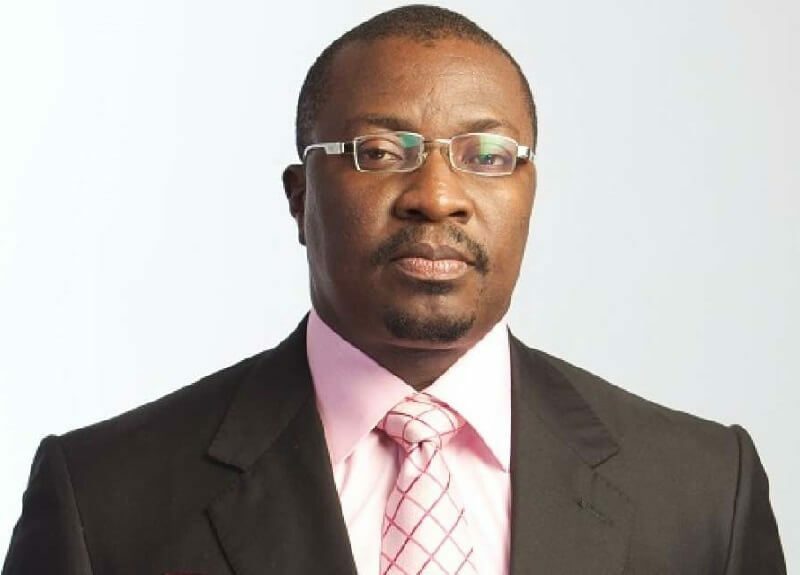 Nigerian comedian, Ali Baba, has said that women shouldn’t get married if they are not financially independent because the era of being dependent on men has expired. The comedian believes that women should do away with the plan of getting married if not financially equipped. 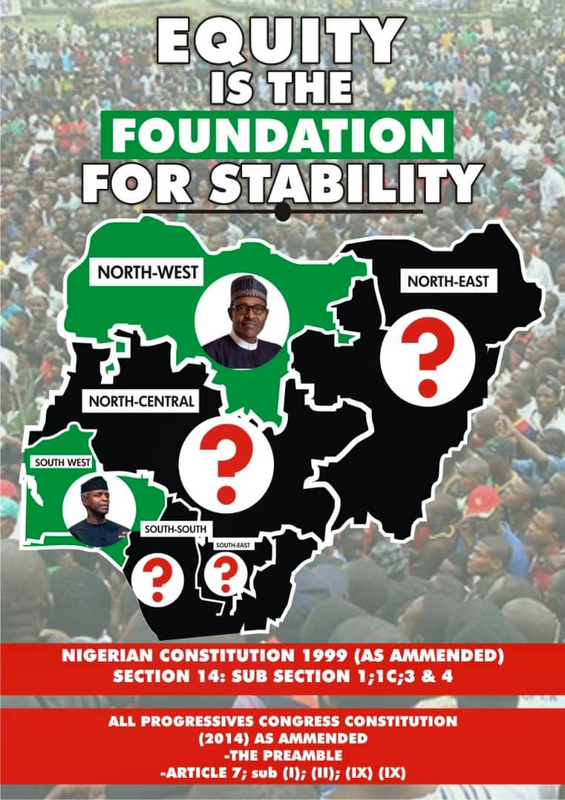 Ali Baba stated this through his Instagram page on Sunday 10, February ,2019. He said, “That era of being financially dependent on a man expired many years ago. Sadly, very few women started late to realise that they also had the equal PERSONAL requirements to make themselves, FINANCIALLY INDEPENDENT. MANY of the men who also believed that women should not be financially independent were also everywhere. And with time, many of those men, where in places of authority and economic positions of influence. Such men also started to see that many women were a threat to their masculinity. And did everything to block them.